Pastor Magdalena Schwartz moved to America from Chile 20 years ago. She was a brand new immigrant with broken English but was looking for a place to serve. So she began taking her guitar to the Mesa jail to sing and play for the prisoners there. One day, she was introduced to a young lady who had been abused by her husband. When the police arrived at the home to investigate, only her husband could speak English, so she was the one taken to jail. Magdalena knew at that moment she had found her calling and that she was to be a liaison between the police and the Latino community. Since then, she has been working diligently with police forces all over Maricopa County and beyond to help them understand her culture and help her culture to respect police officers and obey the law. Every year, she honors the police forces in Maricopa County with a breakfast and some wonderful certificates and awards to thank them for the service they bring to the community and especially to Latinos, who make up 24 percent of the population of the Valley’s biggest cities, according to a Cronkite News analysis. As a result of her efforts, police departments here in the Valley and the state have been aggressively recruiting from the Hispanic population in order to serve this growing segment of our community. 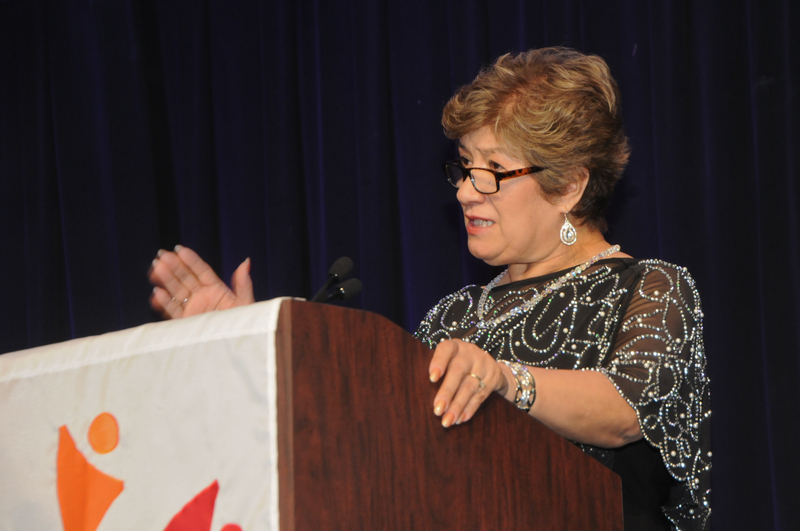 Four years ago, she established her own foundation to serve in this capac-ity, and today she is turning out Latino chaplains who serve all over Arizona, providing spiritual as well as cultural advice to prisoners and to police forces. It all started with that Golden Rule moment when she was looking for a place to serve. Since then, there have been hundreds of Golden Rule moments in the life of Pastor Schwartz and her followers. I was privileged to attend her recent breakfast for the police and witnessed firsthand the wonderful work she is doing. I saw the 20-some chaplains who have just finished their coursework and were being inducted into service that morning. I heard praise after praise coming from police chiefs, law-enforcement representatives and from our own county attorney, Bill Montgomery. Without question, Pastor Magdalena is making a difference in our community. Every day, Golden Rule moments are happening because one lady with a desire to serve came into our state. 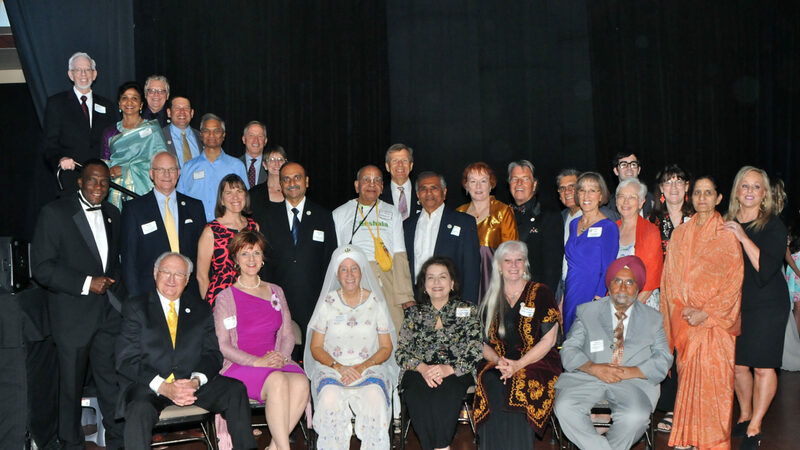 On April 12, Magdalena Schwartz received our highest award, the Darl Andersen Award, at the Arizona Interfaith Movement’s annual Golden Rule Banquet. She, along with four other worthy candidates, received an award for their lifelong Golden Rule service they have given around the world. One woman, looking for a way to influence her Latino peers, has developed a ministry of trust between the Hispanic community and the police and now has multiplied herself and her ministry through her foundation that is producing men and women just like her. The Arizona Interfaith Movement salutes this dear lady who is making our cities a safer place to live and a better life for our Latino population. Details: Magdalena Schwartz Foundation, 2344 E. Carmel Ave., Mesa. magdalenachilena@gmail.com, 480668-7831. See the Magdalena Schwartz story at www.azifm.org (Golden Rule, Honorees).